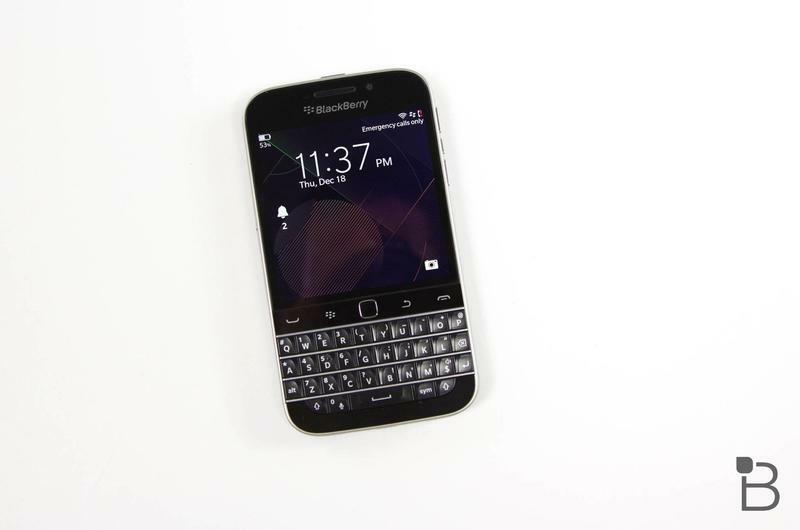 BlackBerry hasn’t had a major hit since the Red Sox won the World Series in 2007. And it’s not like the company hasn’t tried. 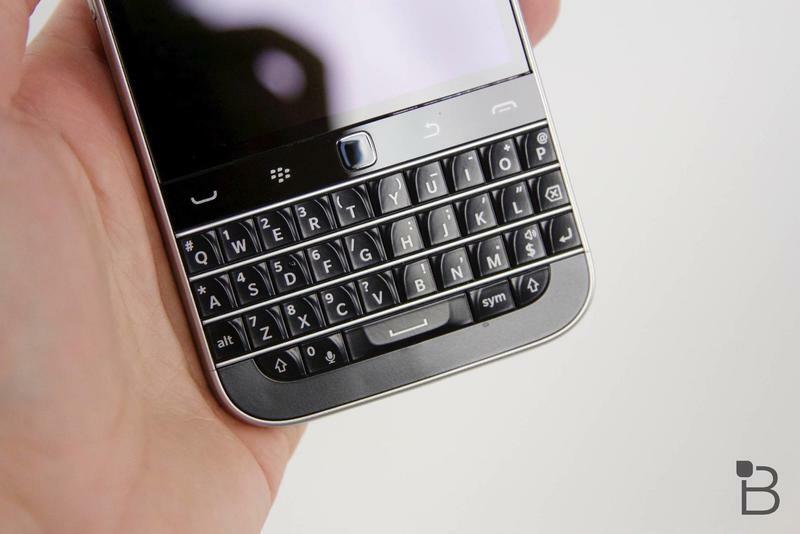 We’ve seen a handful of BlackBerry devices released over the past few years — both touchscreen and traditional keyboard — but none really made a significant impact among consumers. Now, after layoffs and a completely new strategy, it looks like the company might finally release a bona fide hit. 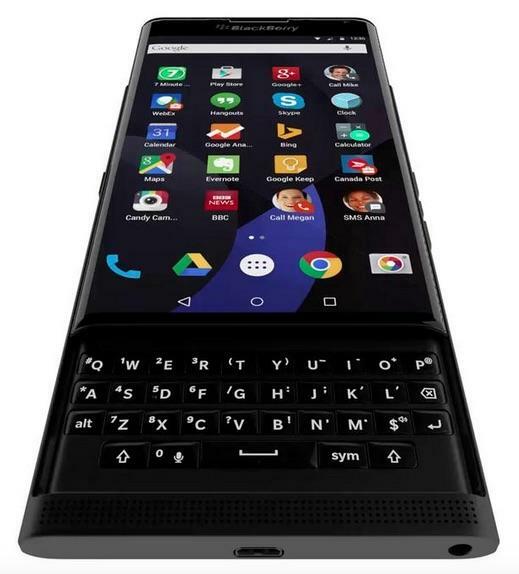 A device like the BlackBerry Venice has always lived on that precipice of implausibility and fanboy utopia. It might exist, maybe, but there’s never been enough evidence to prove it. Like Bigfoot. 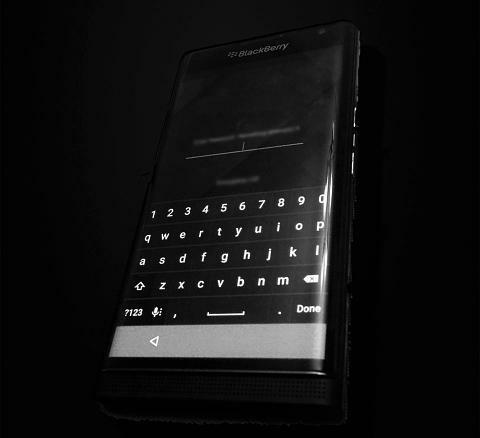 Yet, over the past few months, BlackBerry has openly entertained the idea of an Android phone, not only fanning speculation, but setting loyal hearts ablaze. And while you can’t will these things into existence based on nostalgia, it sure looks like the Venice is indeed coming — and in a big way. 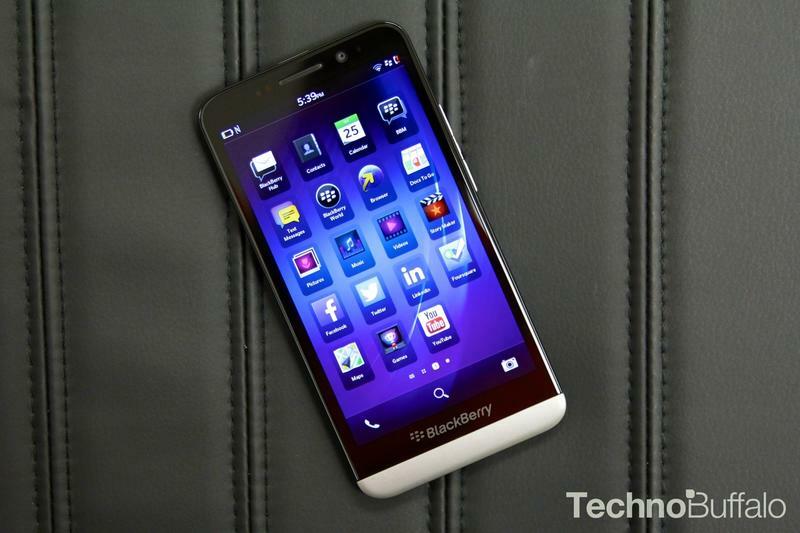 How about an Android slider with the best of BlackBerry’s software? 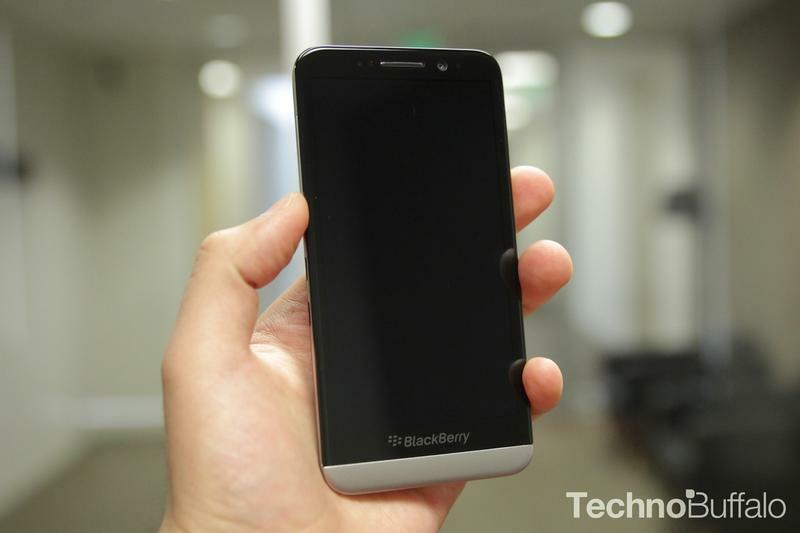 Sounds like the ultimate BlackBerry phone, right? 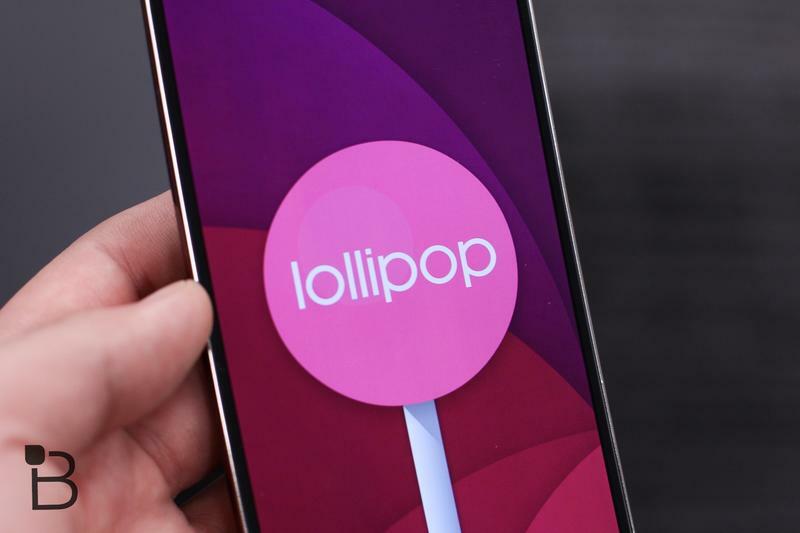 You betcha, and it’s reportedly headed to all four big U.S. carriers, jumping straight into the trenches against Apple and Samsung. Big, bold, daring, unafraid. Better to go out in a blaze of glory than fade over time, right? 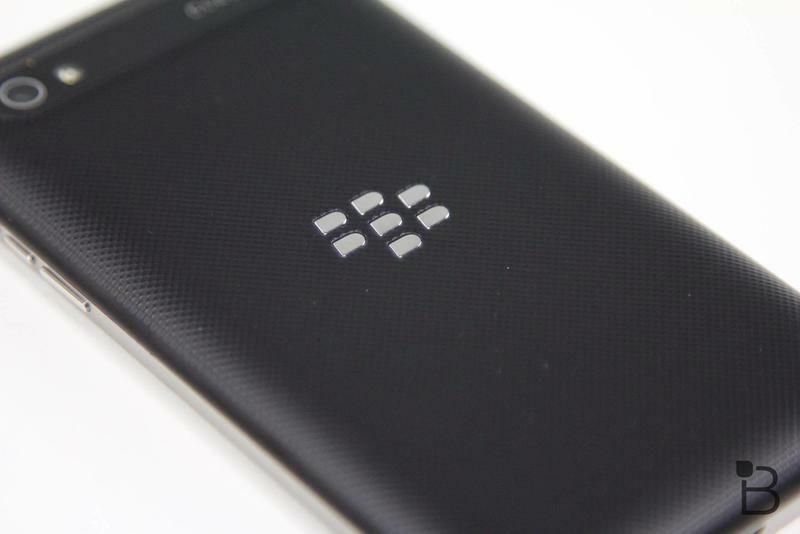 We’ve gathered all the leaks, rumors and supposed pictures to get a better idea of what BlackBerry might have up its sleeve. 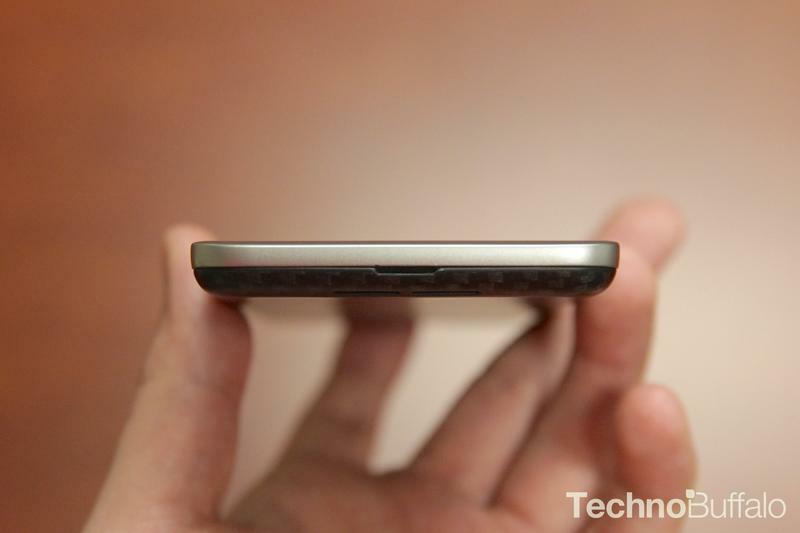 It looks slick. It sounds slick. 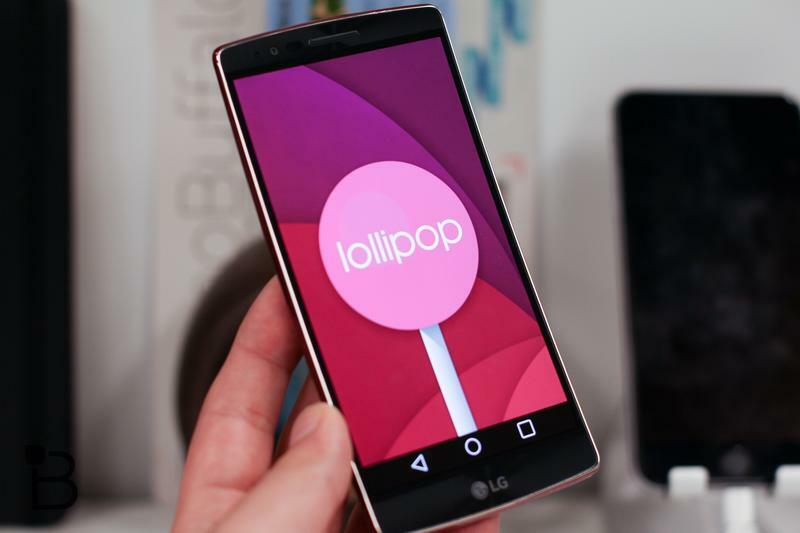 But in a market that’s packed with devices like the Moto X, iPhone 6 Plus, LG G4, OnePlus 2 and Galaxy Note 5, will it (once again) be too little too late? 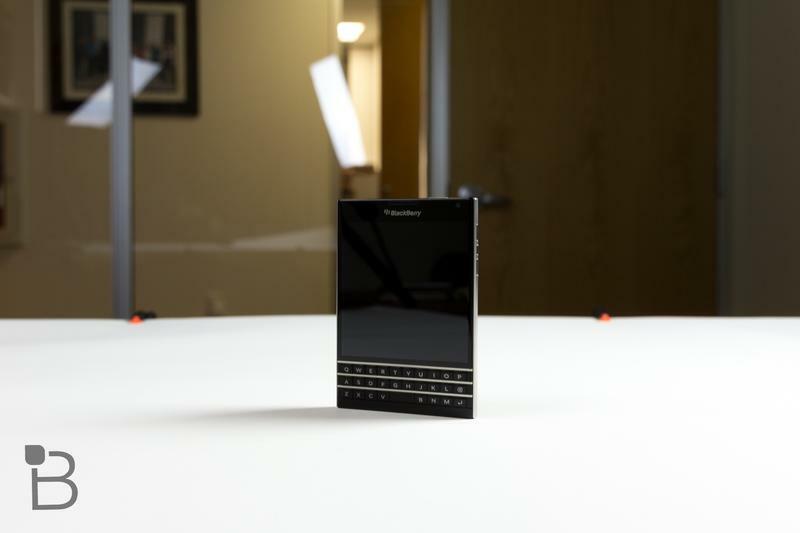 BlackBerry devices have never been about the specs, but the experience. 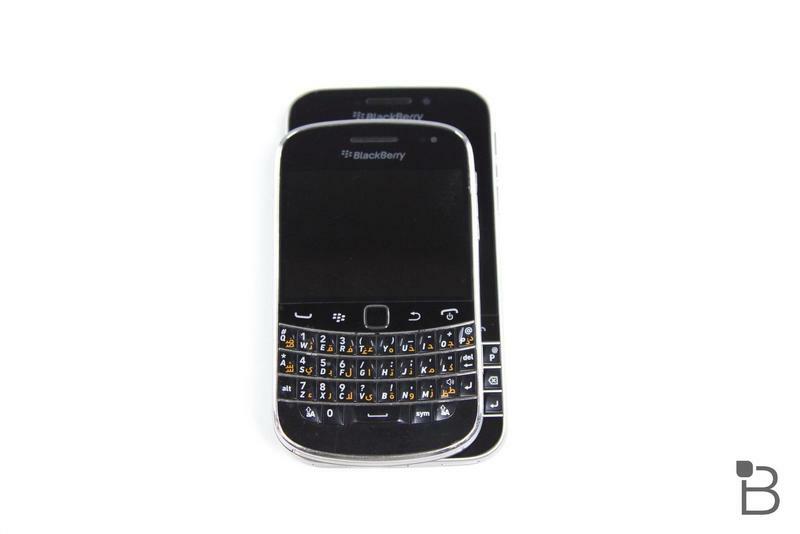 You buy a BlackBerry phone because of its messaging capabilities, its security, its immaculate construction and emphasis on productivity. 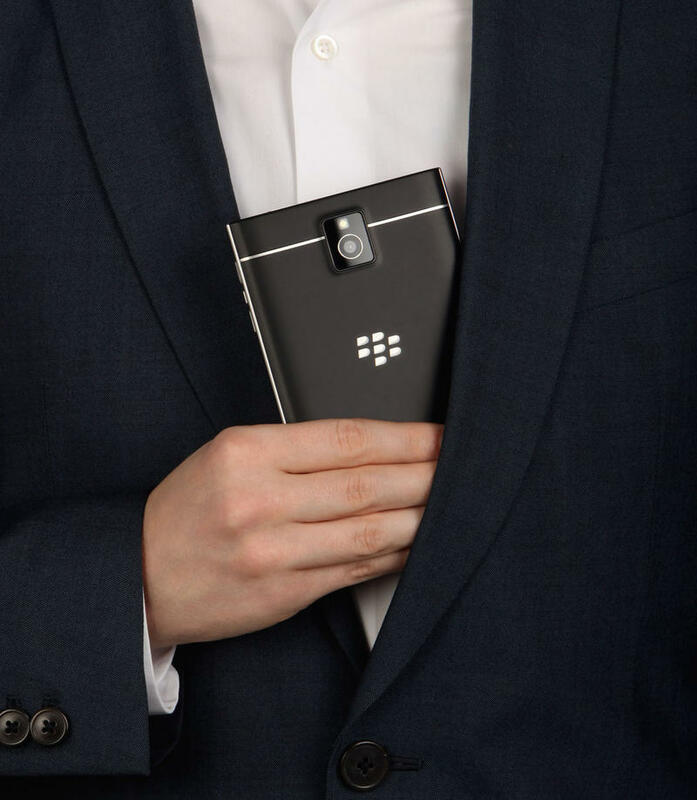 You get one because you’re a guy on Wall Street closing deals and shooting off novel-length emails. 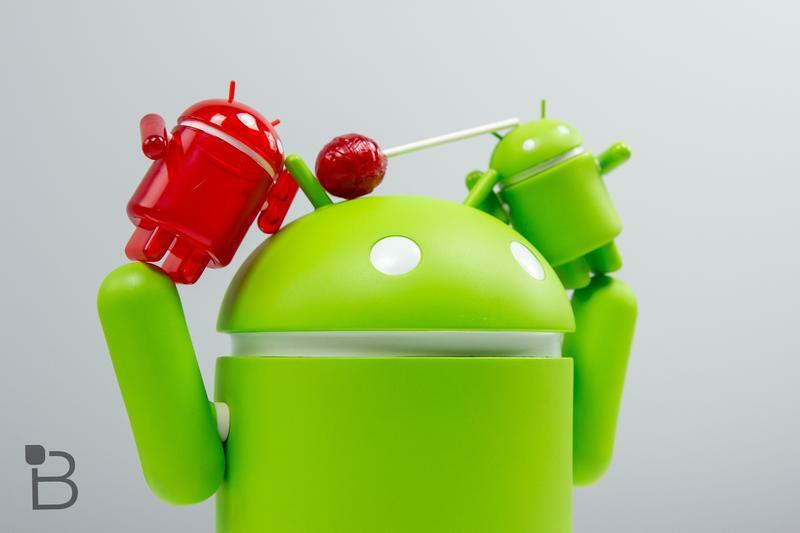 But times have changed, and Android users very much care about specs. 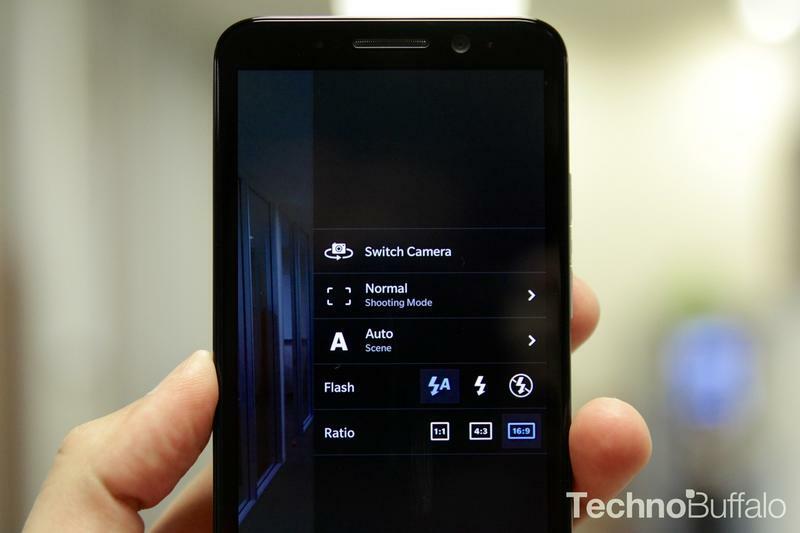 According to recent rumors, the Venice will come equipped with a 5.4-inch Quad HD screen, a hexa-core Snapdragon 808 processor clocked at 1.8GHz, Adreno 418 graphics, an 18-megapixel camera, and 3GB of RAM. 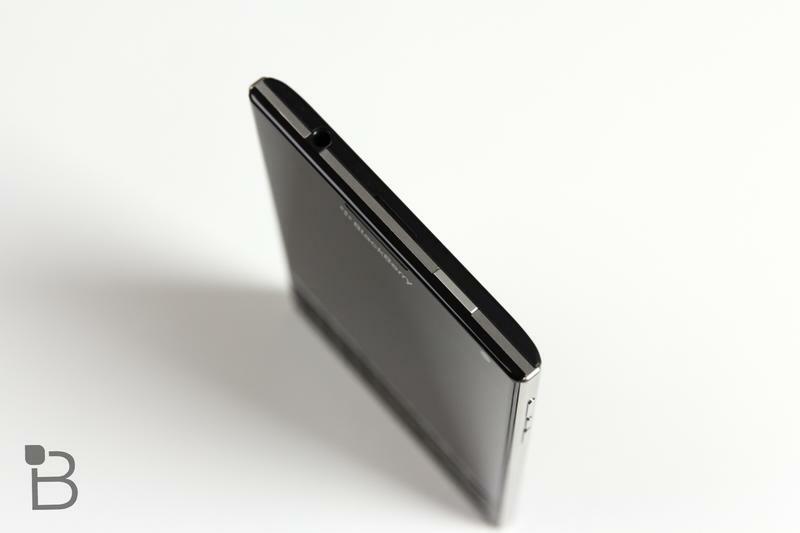 Not the most powerful handset we’ve ever seen, but by no means a slouch. 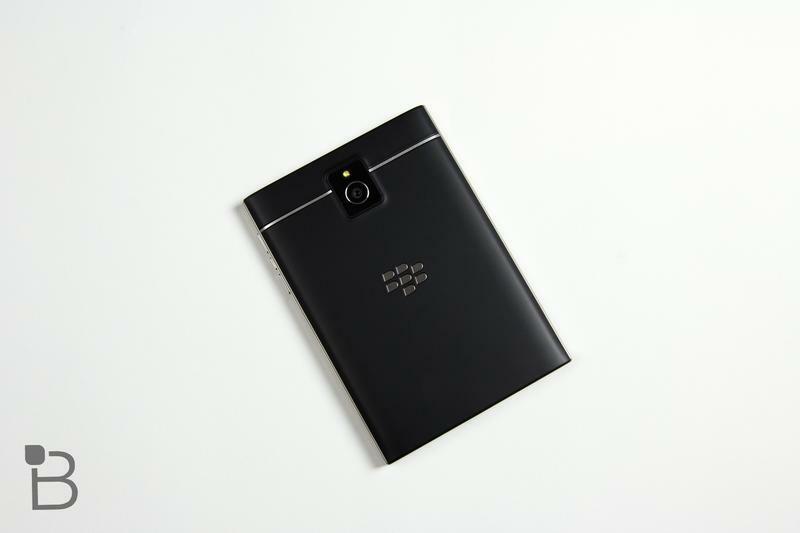 This will fit in just fine with today’s popular superphones without going overboard. 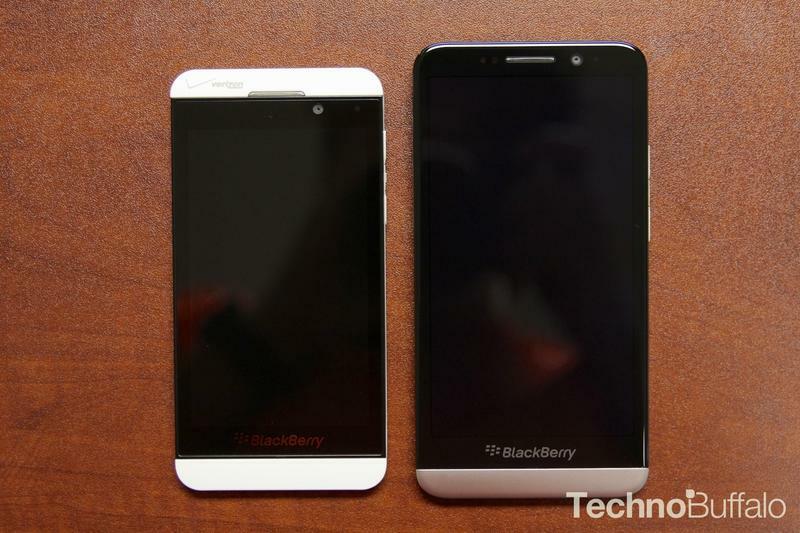 Now we just need to know how big the battery will be. 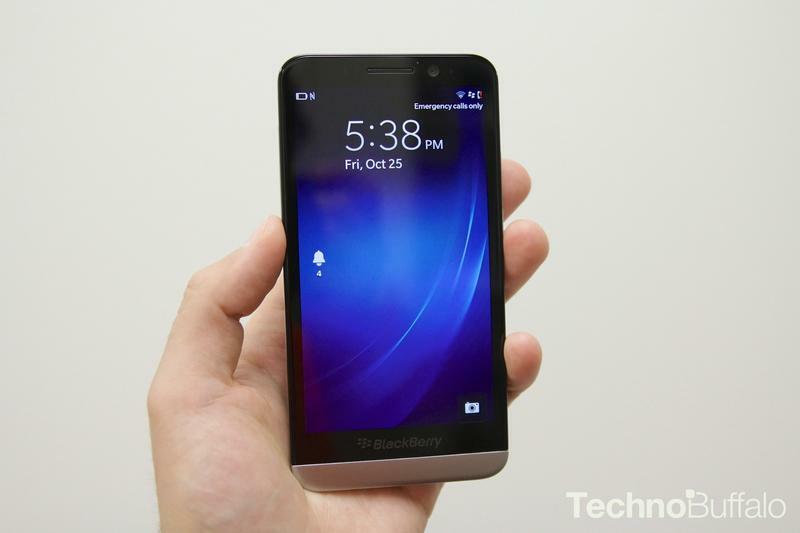 Here’s something we never thought we’d see: A BlackBerry device running Android. After months and months of speculation, it sure looks like it’s finally going to happen. The prospect has always been talked about but never really taken seriously. Like how gamers talk about Half-Life 3. We so desperately wish it would happen, but we know full well it won’t. Only on the very rare occasion do wishes come true. 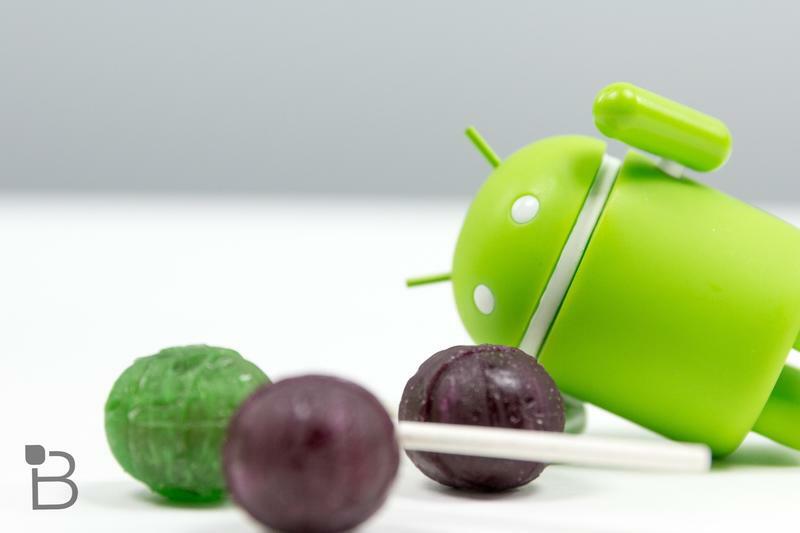 BlackBerry has played nice with Android for a few years now, first allowing users to easily side-load Android apps, and then giving users the ability to directly download them. 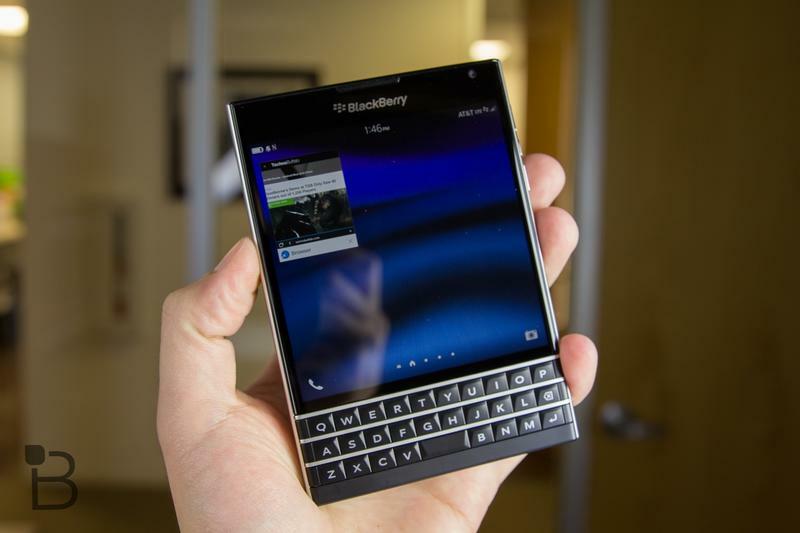 This opened things up in a big way, giving BlackBerry users access to an unprecedented number of previously unavailable apps. 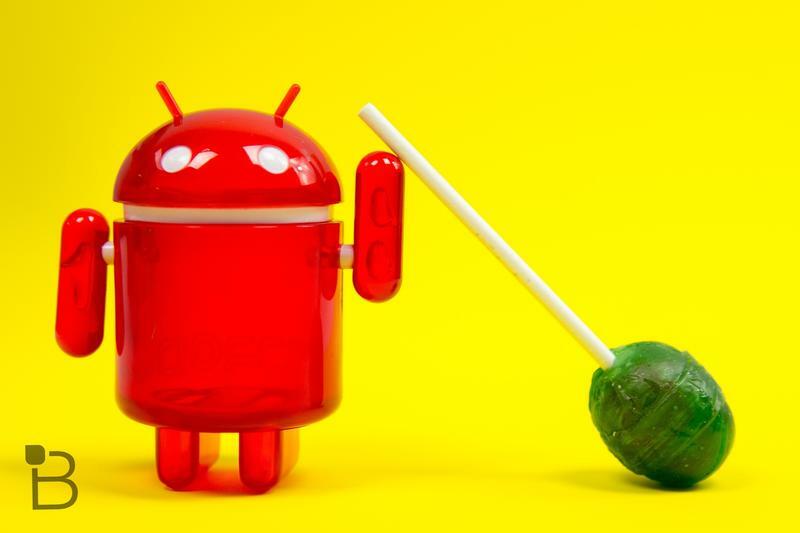 However, integration was through the Amazon Appstore using a runtime layer, which means users didn’t have access to Google services. 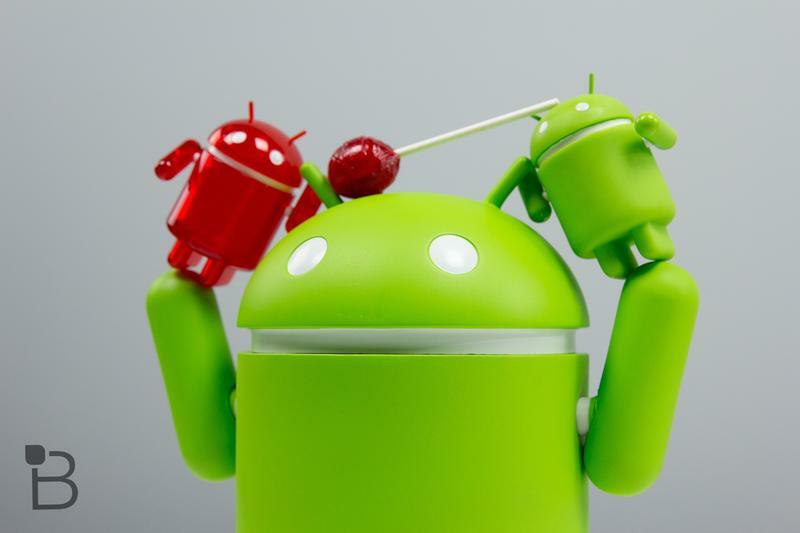 If Android does come running out of the box, you can bet BlackBerry will pre-install a lot of its apps the way Samsung does. 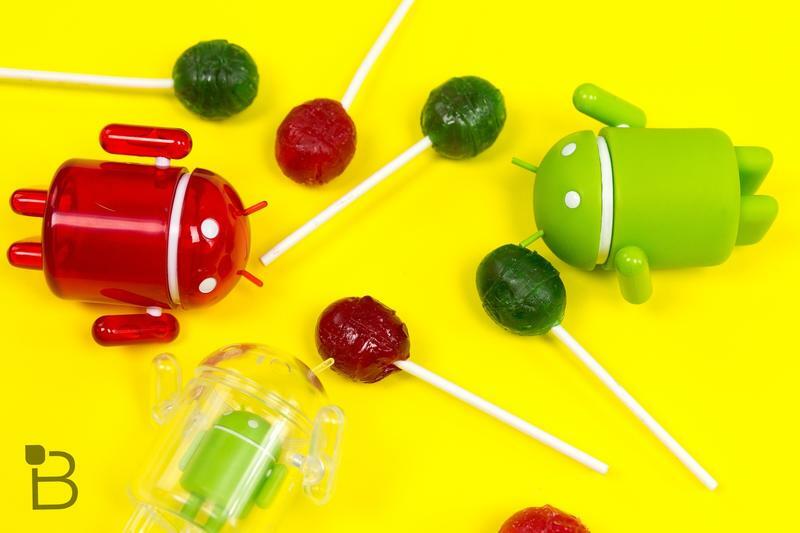 But, by and large, it will mostly be an Android phone — maybe with a BlackBerry flavored skin — giving users access to Google’s services and immensely popular Play Store. 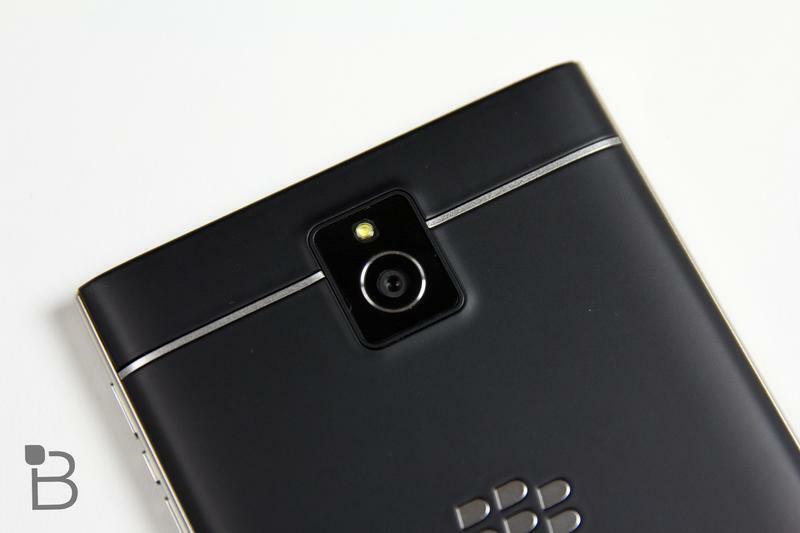 People seem conflicted over whether or not BlackBerry would ditch BB10 entirely, instead updating the runtime to access Google Play. 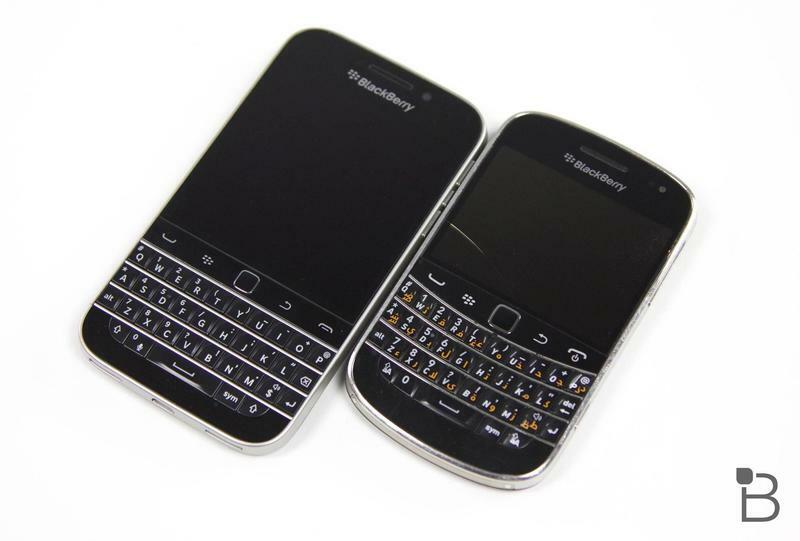 However, it seems more likely BlackBerry would just jump straight into the Android world, which is both more familiar and popular in today’s market. 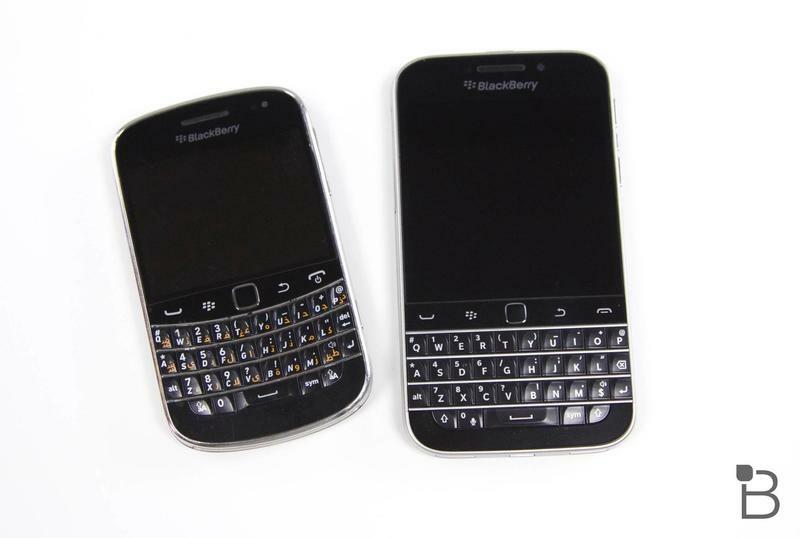 Other than offering beautiful physical keyboards, the thing that put BlackBerry on the map was its unmatched security. 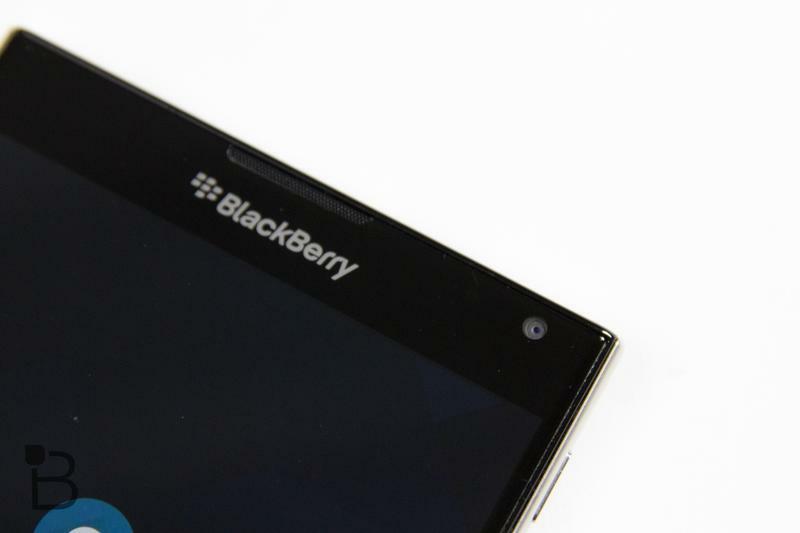 There’s a reason BlackBerry devices are used by politicians and other high-ranking officials. 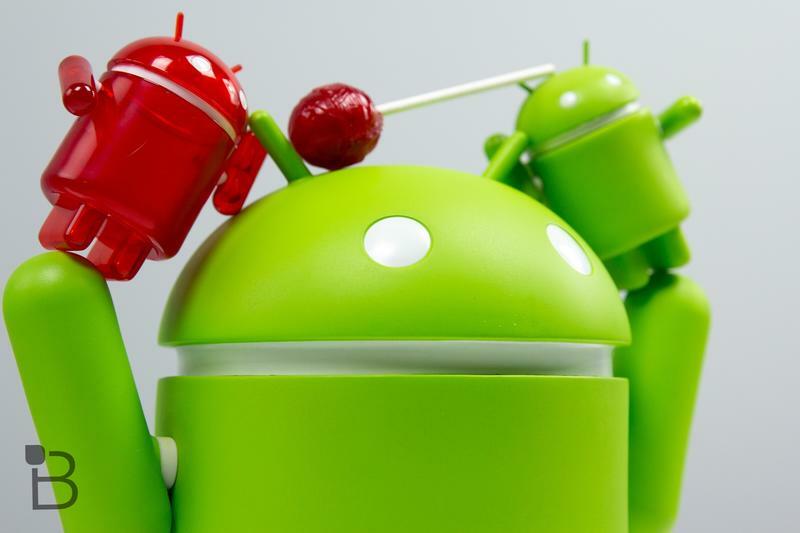 You can’t really say the same thing about Android, which has been plagued by vulnerabilities for a long, long time. 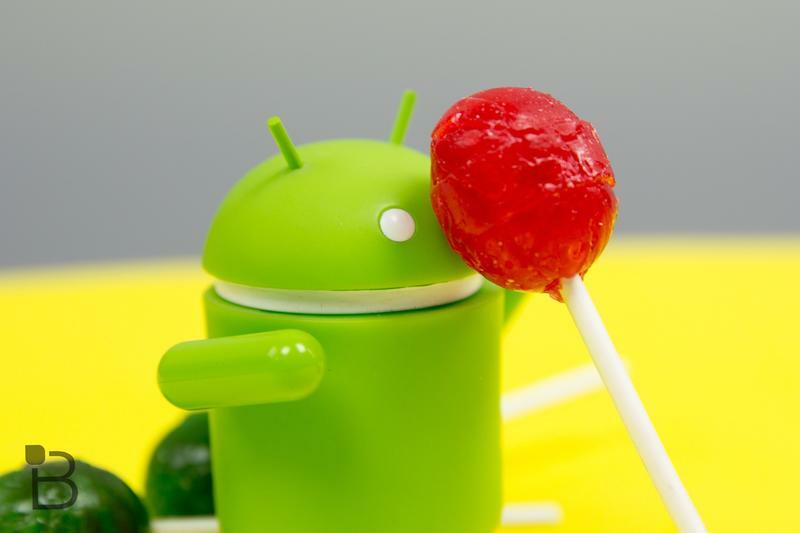 Stagefright, which was recently brought to light, is just a small part of Android’s bigger problems. 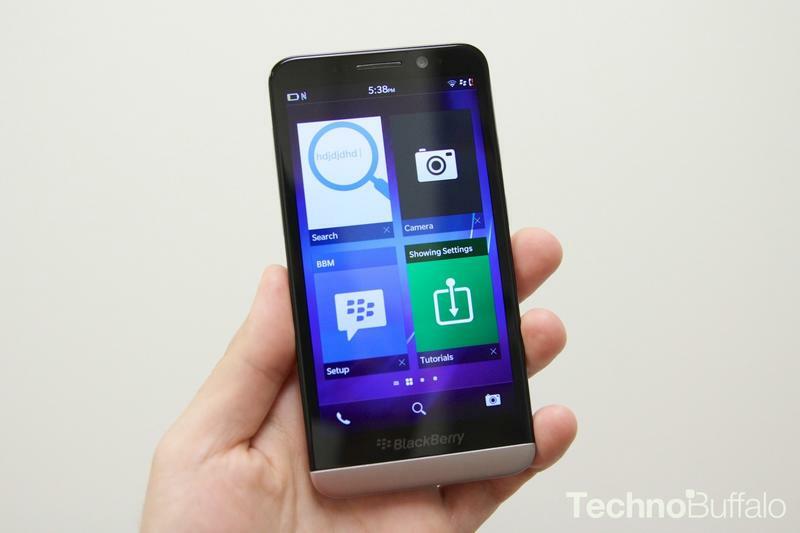 However, BlackBerry might have the tools and experience to alleviate that. 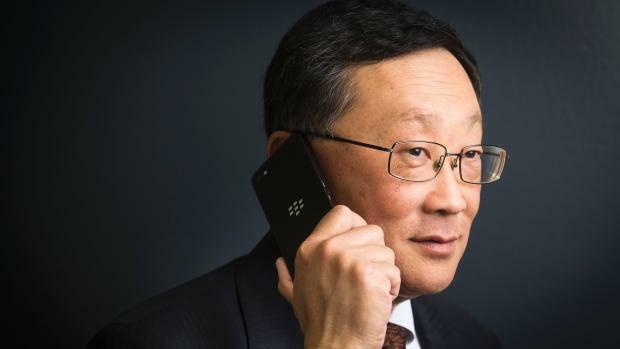 Remember, BlackBerry CEO John Chen said he’d consider releasing an Android BlackBerry only if the company could make it secure. 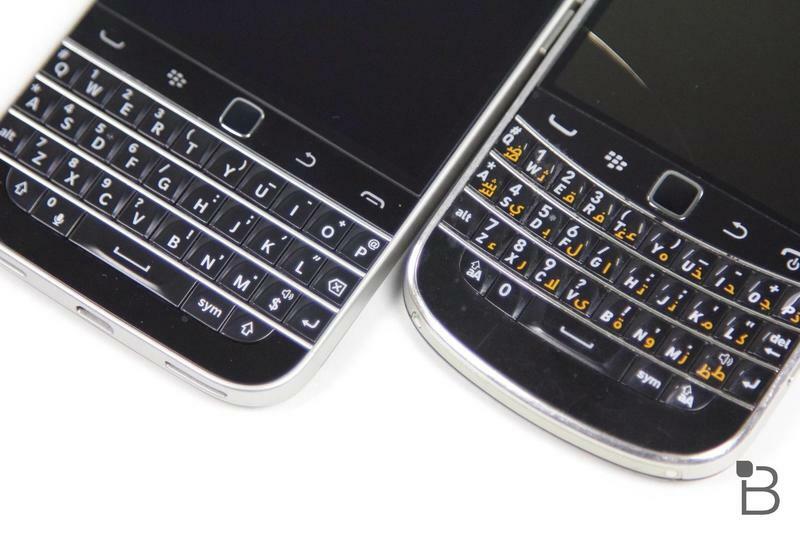 There’s a very good chance Samsung could step up to the plate to help BlackBerry; the two have been in cahoots before. 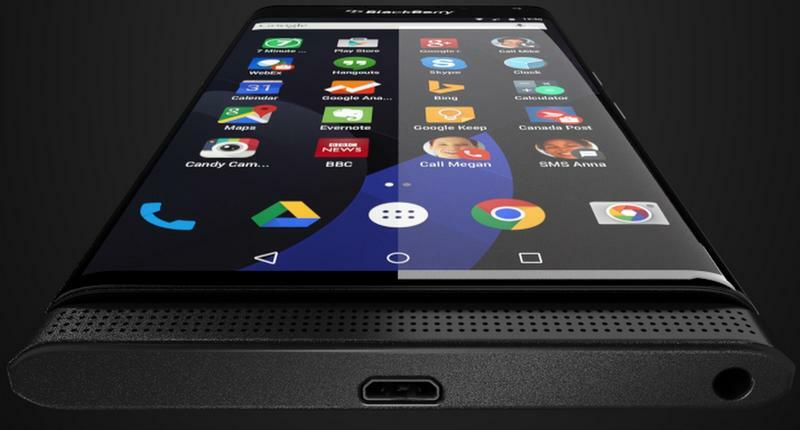 BlackBerry has also teamed with Google to enhance mobile security for enterprise users. 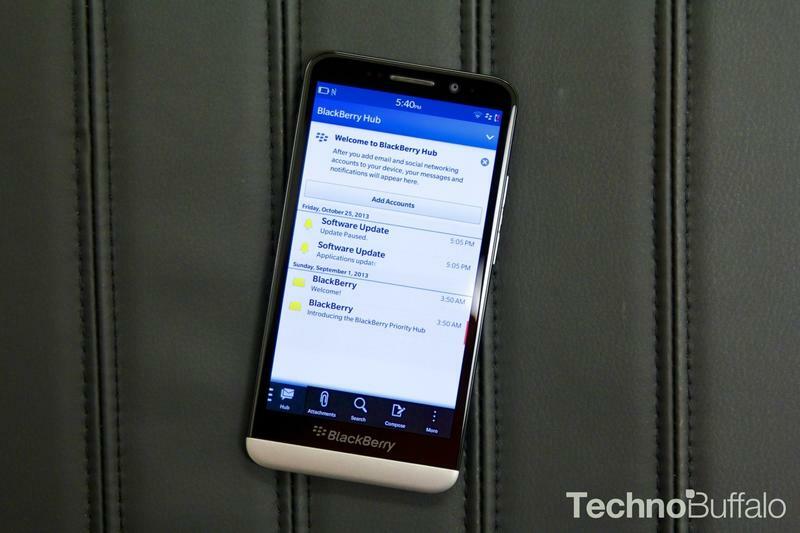 That experience could wind up being very useful if BlackBerry gets into the messy Android world. 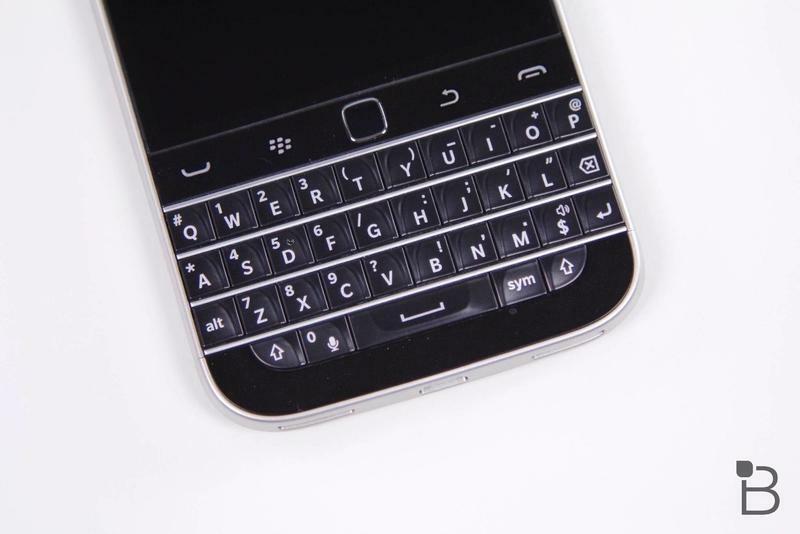 Beyond deep security, BlackBerry will also infuse its Android-powered device with a lot of its own services. 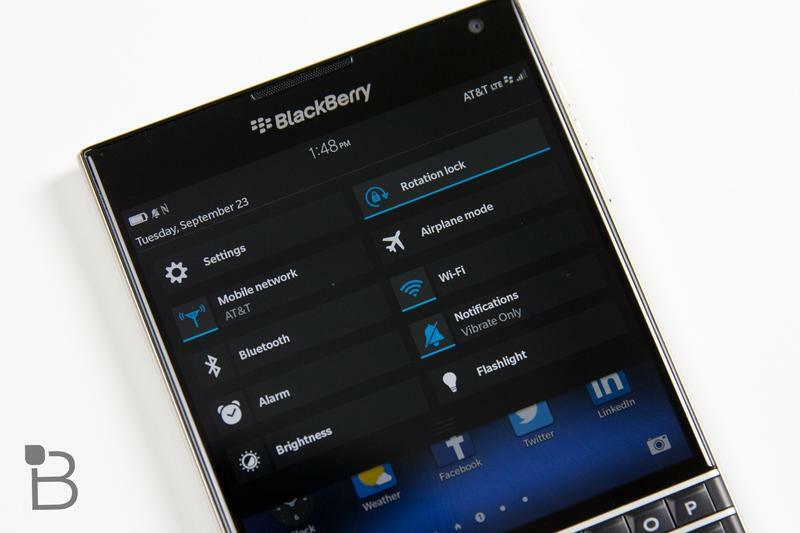 Besides the obvious inclusion of BlackBerry Messenger, we’d also love to see BlackBerry Hub, Balance, Link and Blend available to Venice users. 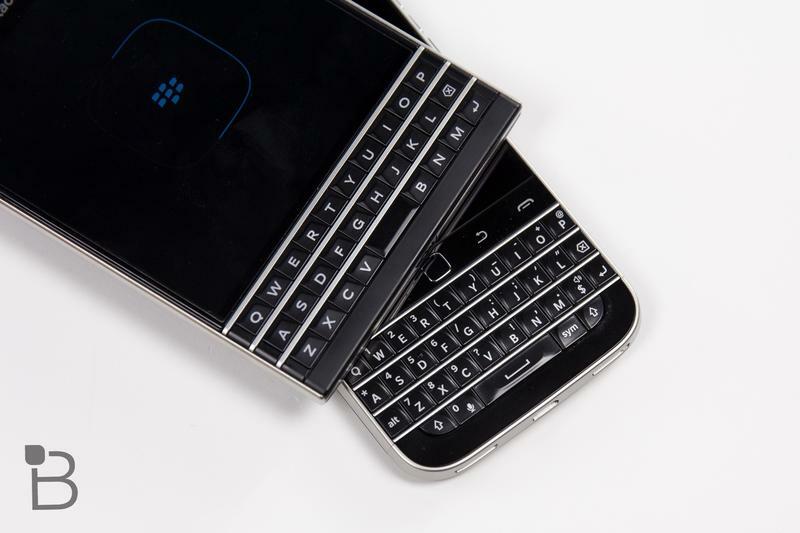 If the company can find a solid synergy between its own services and what’s offered by Google, then BlackBerry can certainly make an argument for the most feature-rich, powerful and secure device on the market. An image shared by Evan Blass on Twitter seems to confirm the inclusion of Messenger, along with Link and an app to easily transfer content between BlackBerry and Android. 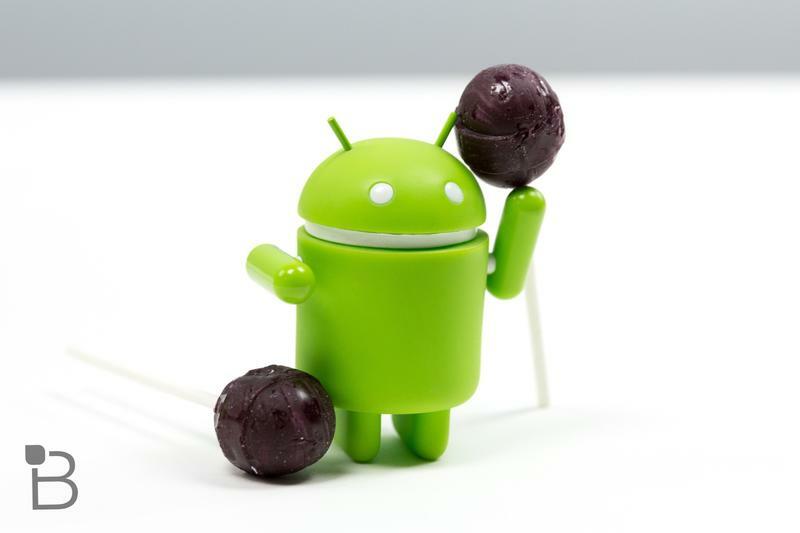 Offering its own services on top of Google platforms will make for a familiar experience, and make it easy for the BlackBerry faithful to hop on over to Android. 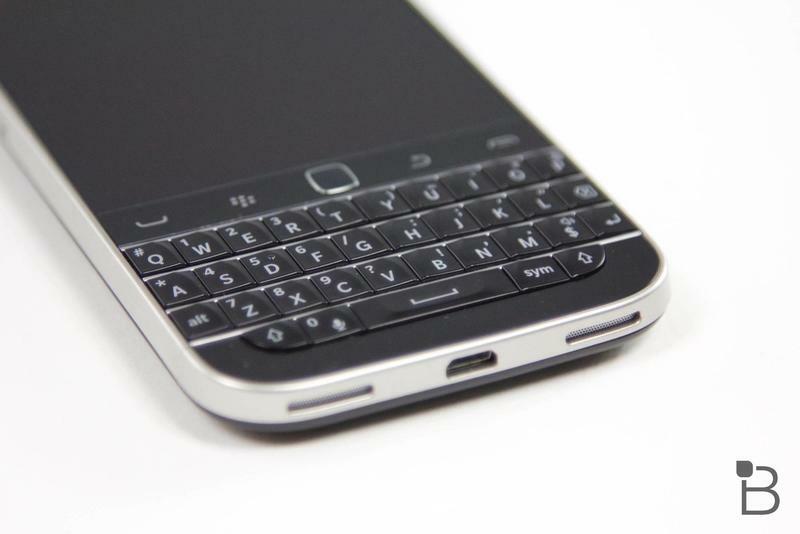 I know, I know, something as simple as a hardware keyboard shouldn’t be such a big deal. 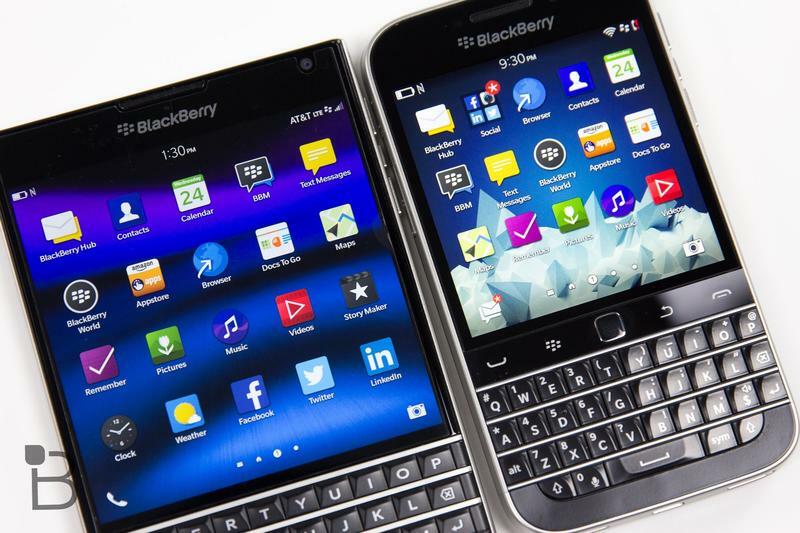 But mention BlackBerry to longtime mobile users, and watch as they glaze over with nostalgia. Before devices moved over to elongated touchscreen displays, people navigated their devices using small buttons and full QWERTY keyboards. 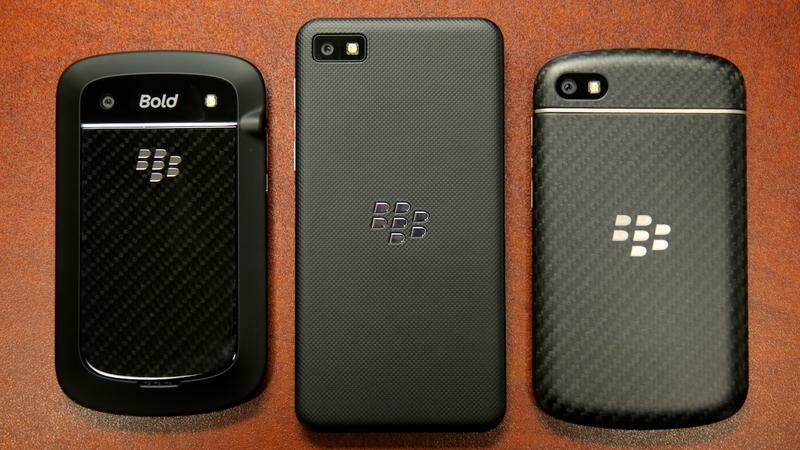 And no one did it better than BlackBerry. Even today the experience is copied, but never fully duplicated. 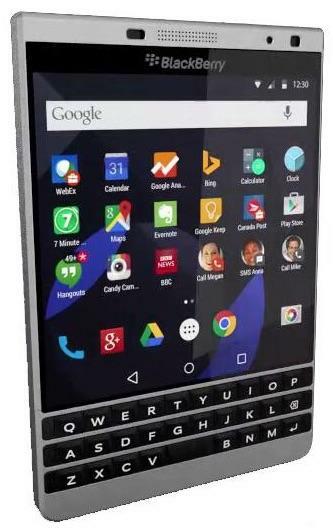 A BlackBerry device running Android sounds like one of the more tantalizing propositions of 2015. 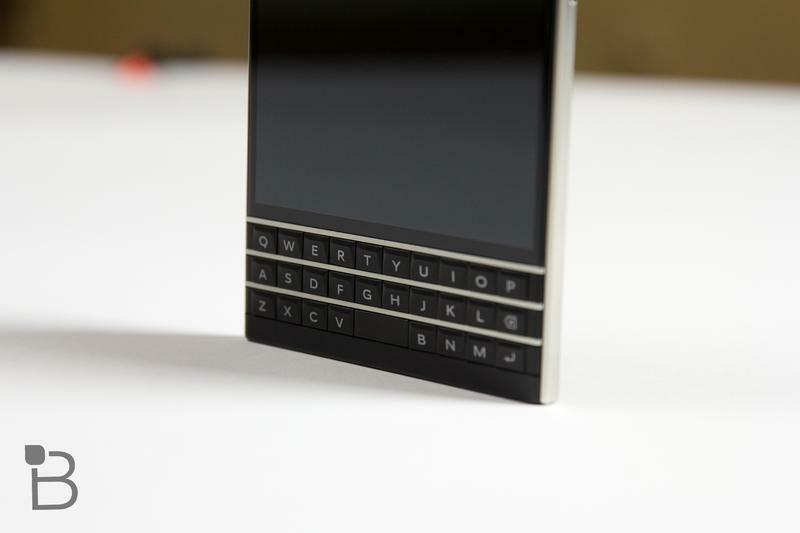 Most OEMs have already laid their big cards onto the table, giving BlackBerry the perfect opportunity to step up with a device of its own. 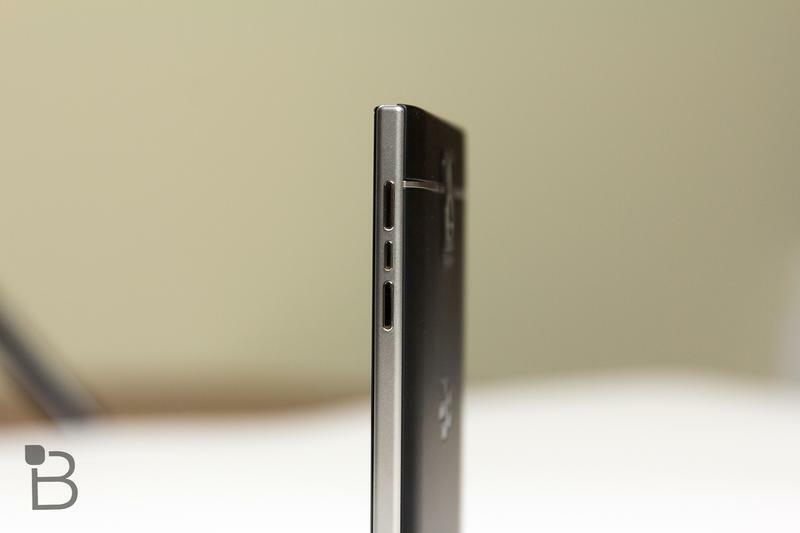 If it’s half the device we expect it to be, it might wind up being one of the big surprises of 2015. 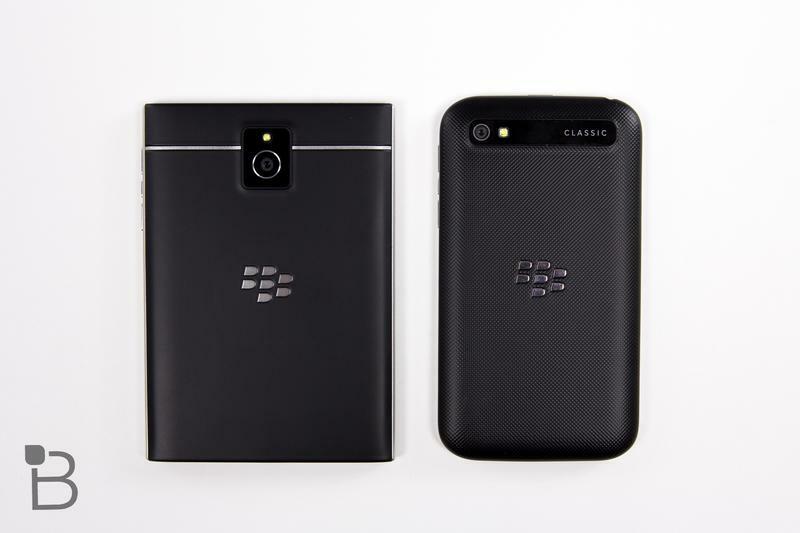 People still talk fondly about BlackBerry as if the company is a fun uncle. I miss the keyboard; I miss the hardware; I miss those funky waist holsters. Just kidding, nobody misses those. 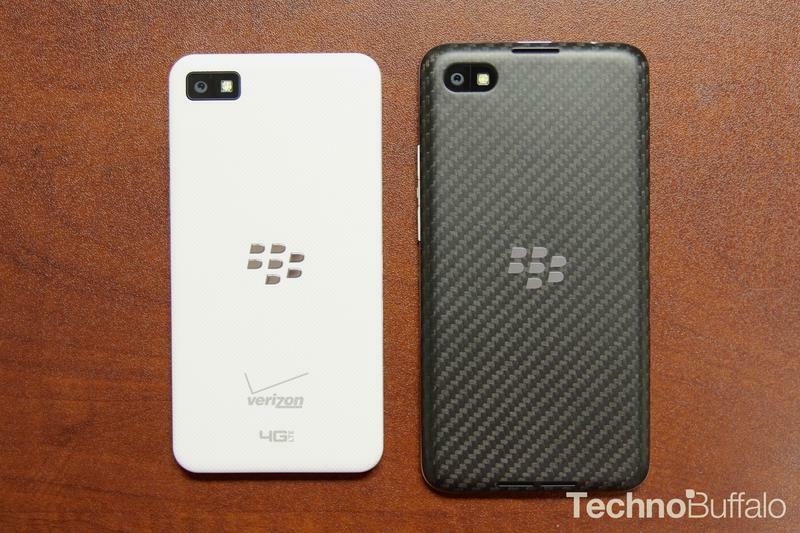 I know someone who is already onboard the Android BlackBerry train, and he probably isn’t alone. 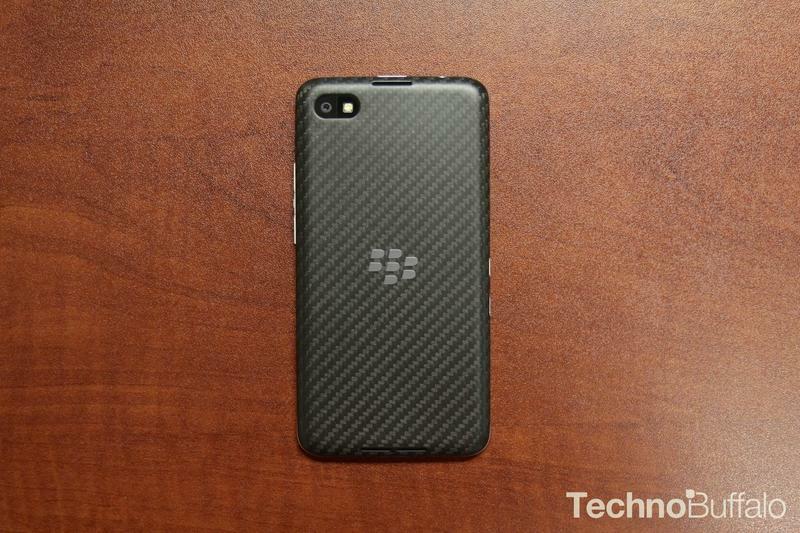 We’re waiting BlackBerry. Please don’t let us down.